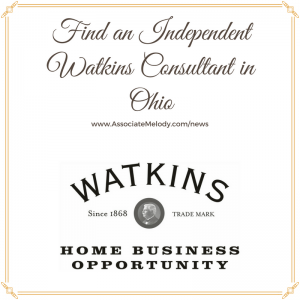 Looking for an Independent Watkins Consultant in the state of Ohio? The following people will be happy to help you. Serving East Liverpool Ohio 43920 and the cities and towns below. 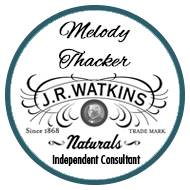 Use the contact form to request the contact information of a Consultant in the cities below.